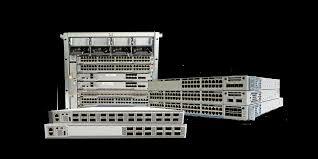 The Cisco Catalyst 9500 Series Switches consist of fixed core and aggregation layer switches supporting redundant power supplies and modular fans. Network modules with SFP and QSFP uplink ports that provide 10G and 40G connectivity on C9500-16X and C9500-40X switches. 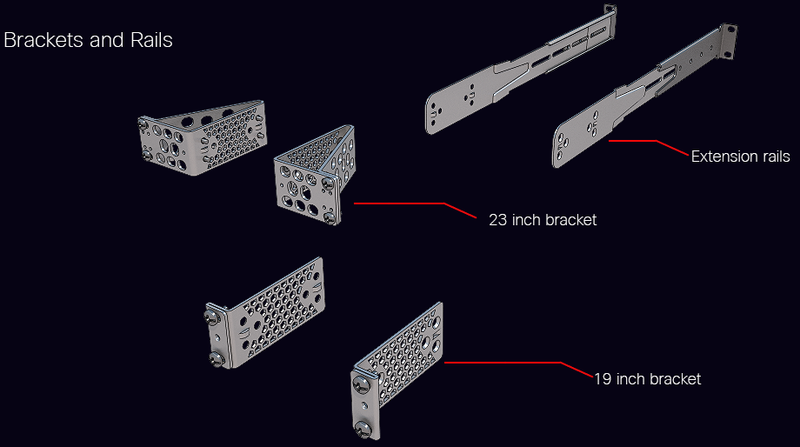 Fixed QSFP uplink ports that support 40G/100G connectivity on C9500-24Y4C and C9500-48Y4C switches. Advanced security capabilities like ETA, MACSec-256 and TrustWorthy systems. IoT integration and policy-based automation from the edge to the cloud with SD-Access solution. RJ-45 and USB Mini-Type B console ports. Supports SATA SSD storage for container-based application hosting on select switch models. Firstly, you can check the main Accessories of Catalyst 9500 Switches. 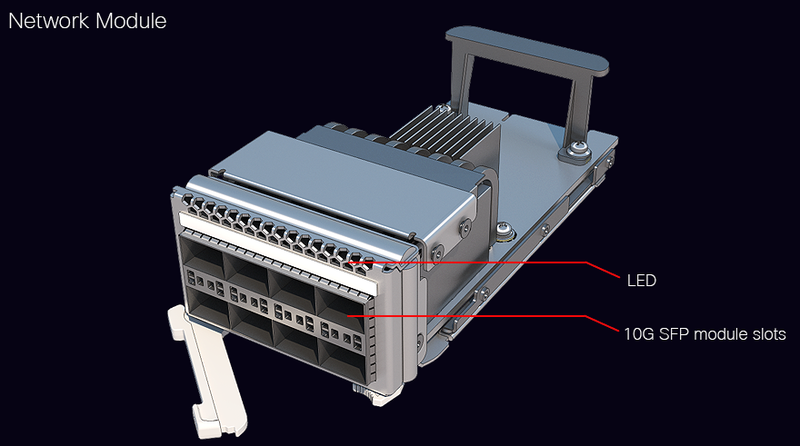 The switch has two power supply slots that accept AC and DC input power supplies. 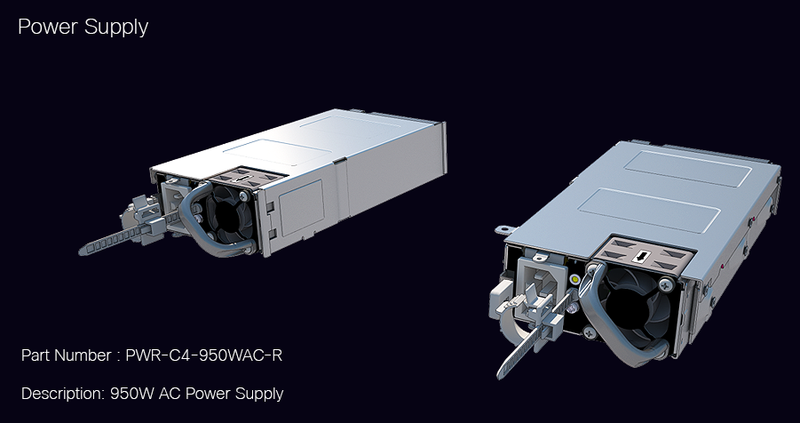 The power supply modules are field replaceable units (FRUs) and are hot-swappable. 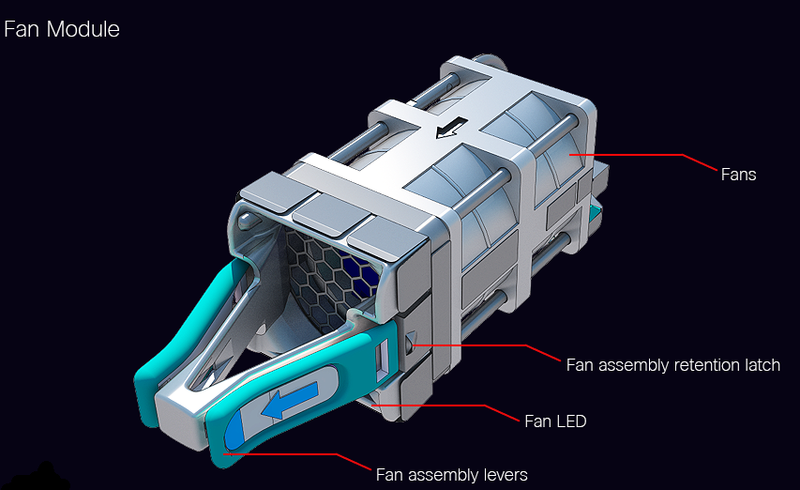 The chassis is delivered with one power supply pre-installed in the power supply slot. If only one power supply is ordered, then a blank cover is installed in the empty power supply slot, which must remain installed if a power supply is not installed. The following table describes the internal power supply modules supported on different switch models.